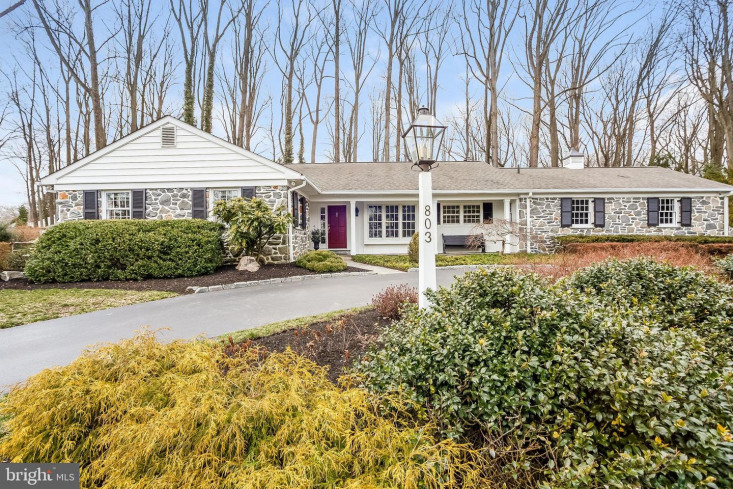 You will want to move right in to this pristine four bedroom, 3.5 bath, stone ranch home, situated on a beautifully landscaped lot with circular front drive! 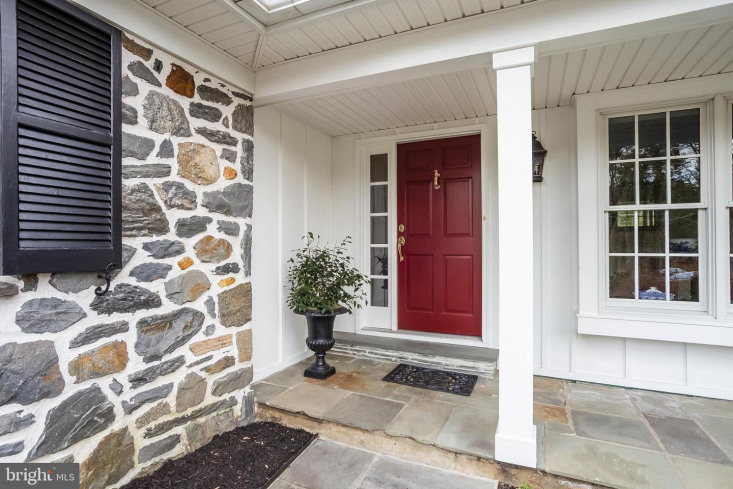 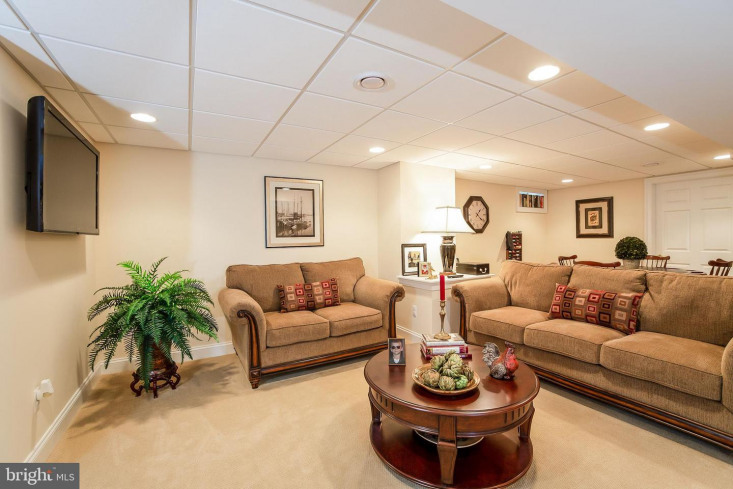 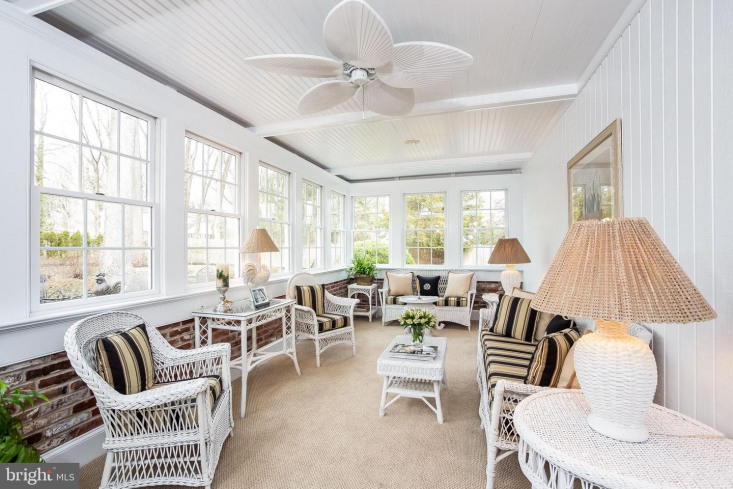 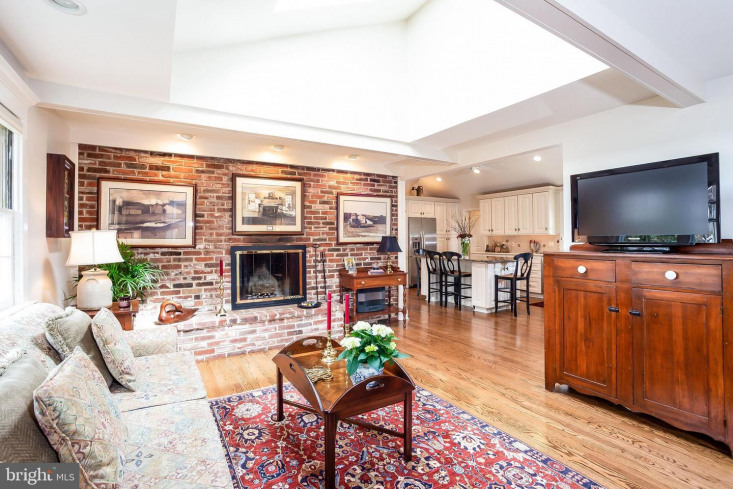 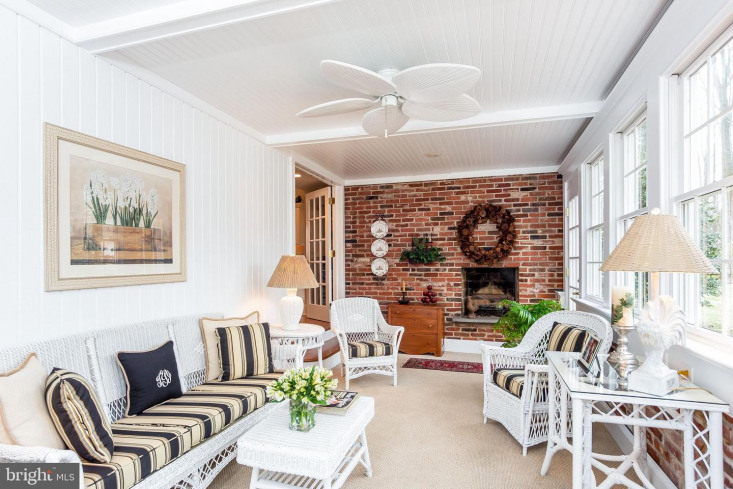 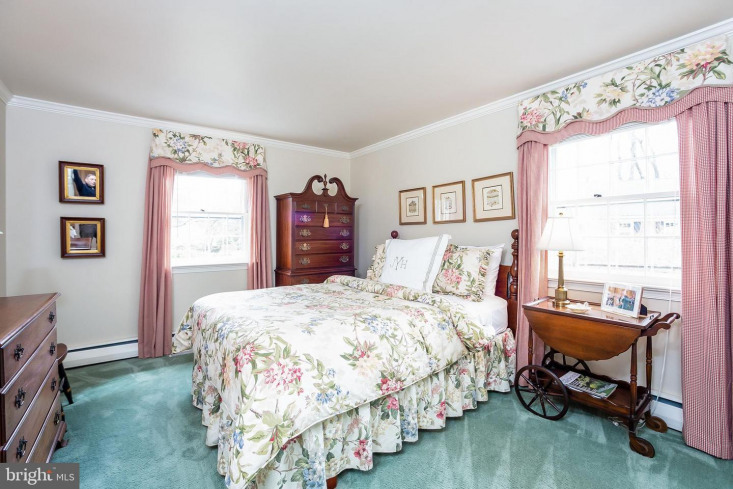 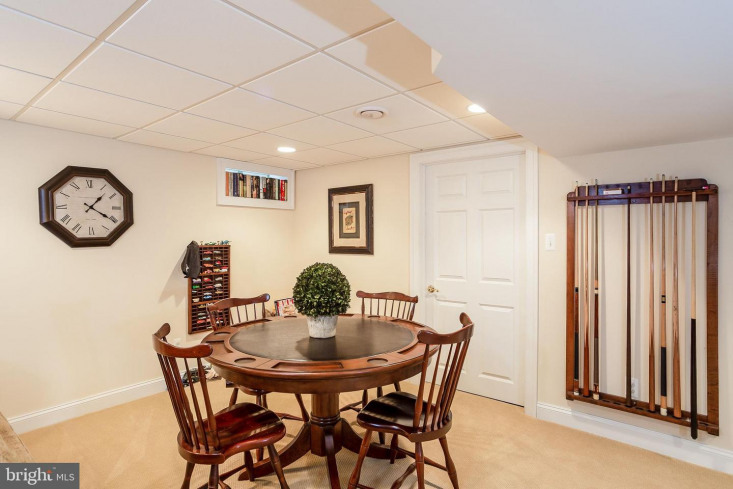 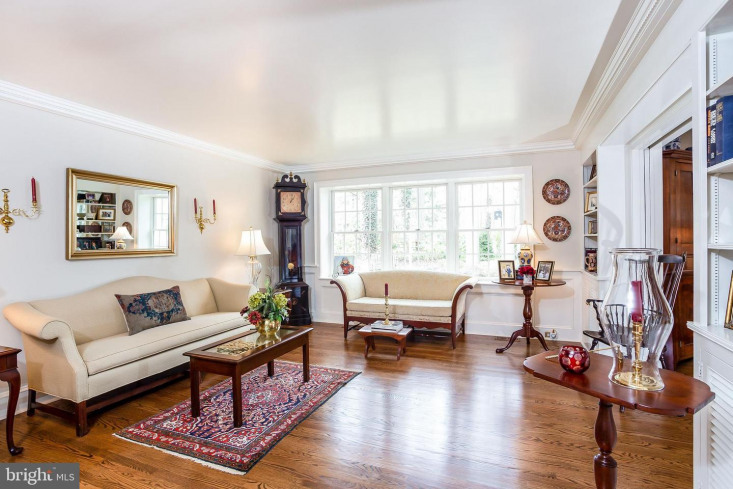 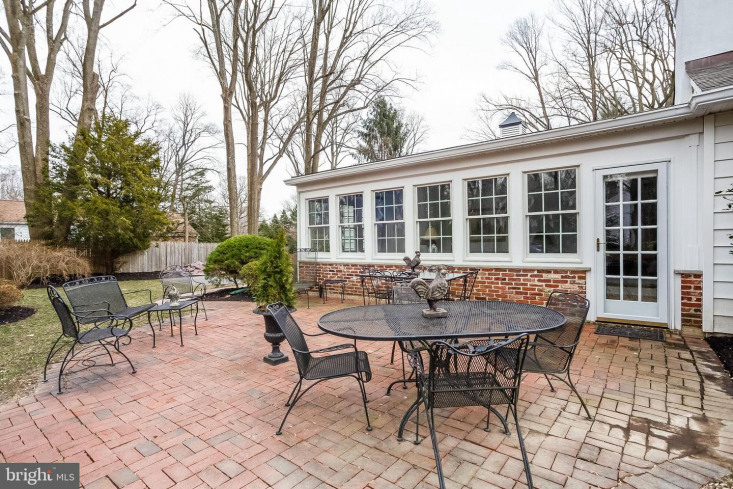 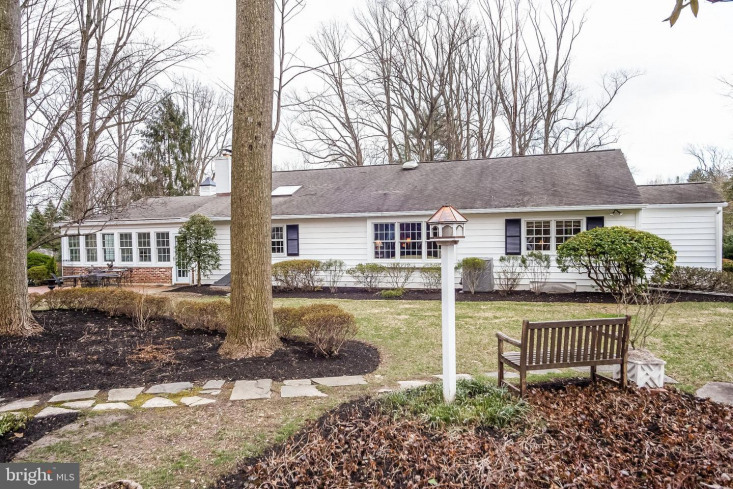 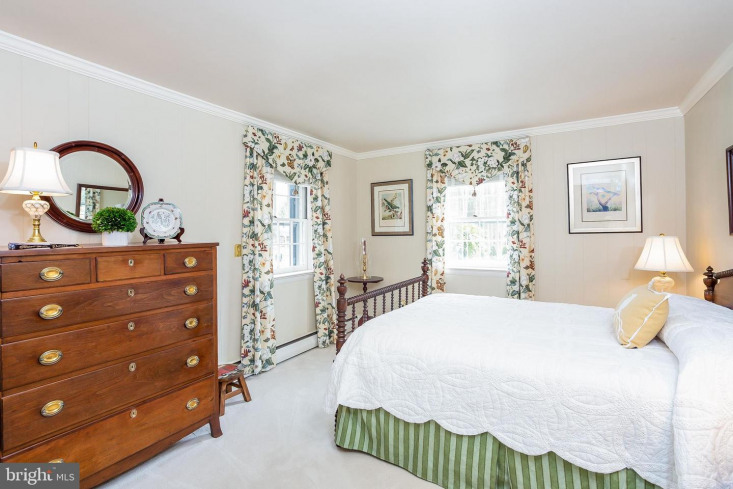 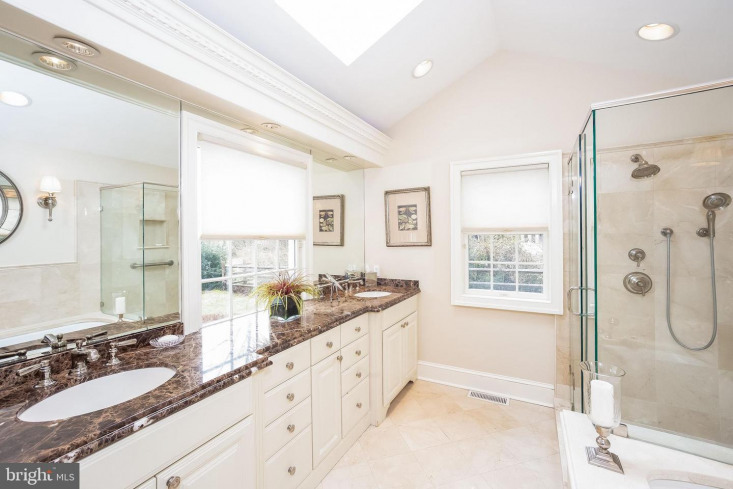 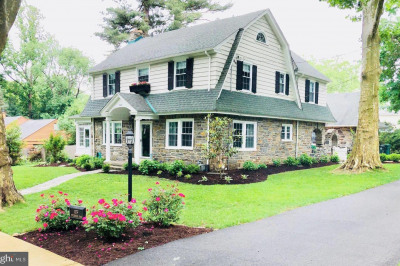 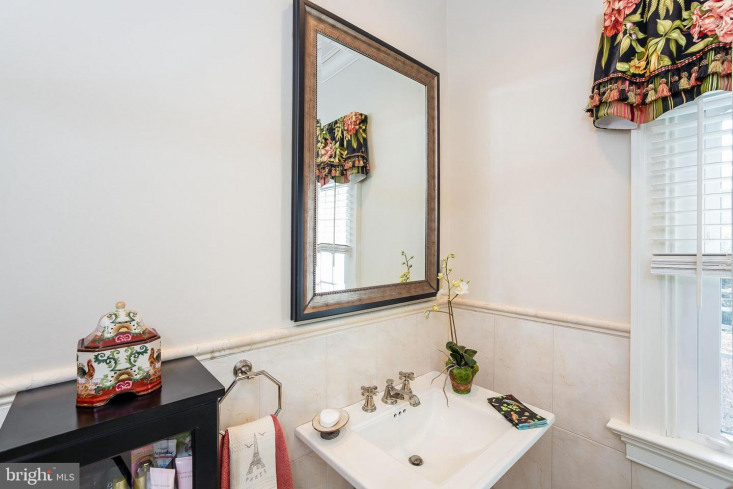 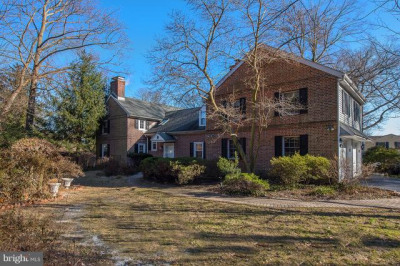 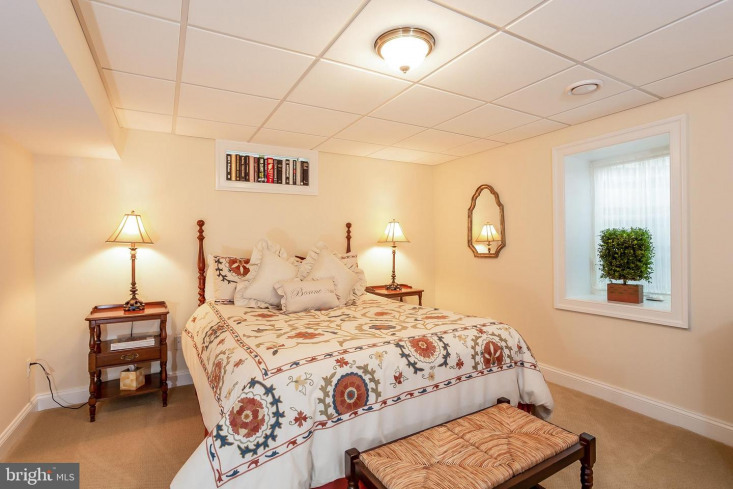 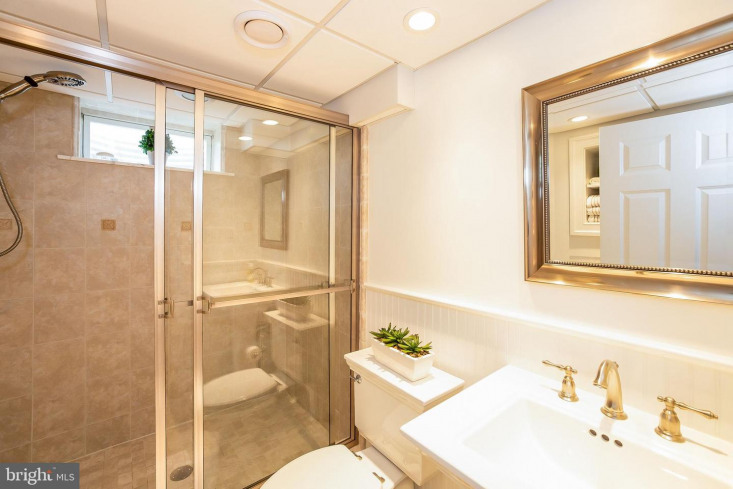 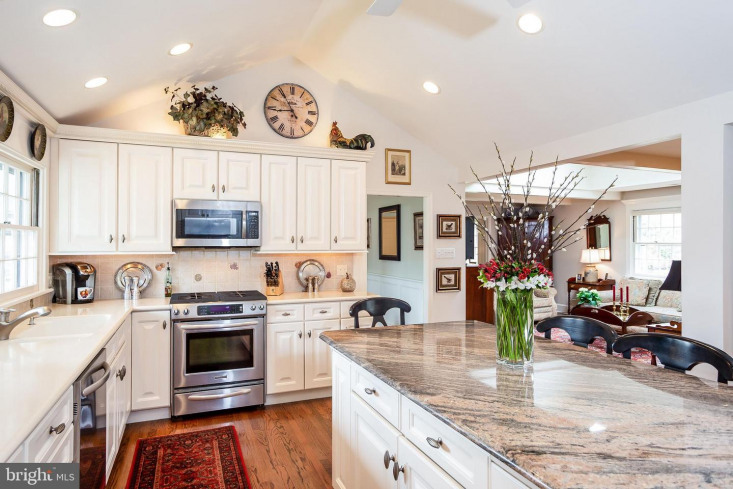 This home is in the award winning Wallingford-Swarthmore school district and is conveniently located the the town of Media, with all its many shops and restaurants; train & trolley. 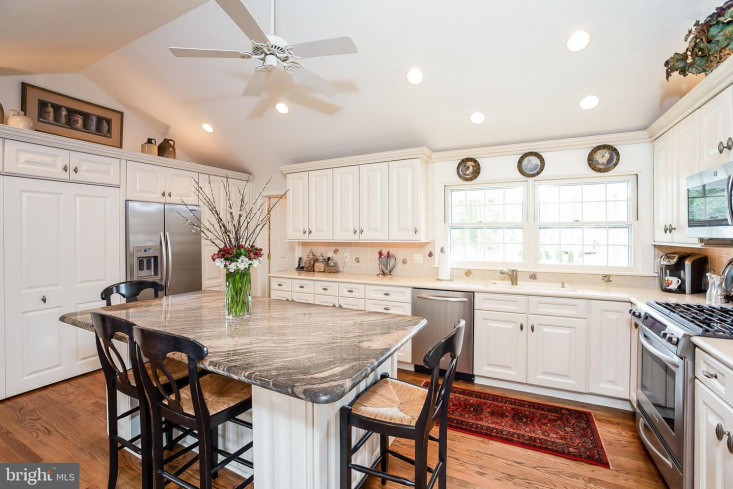 You will enjoy cooking in the updated kitchen complete with a granite top center island and plenty of cabinet space. 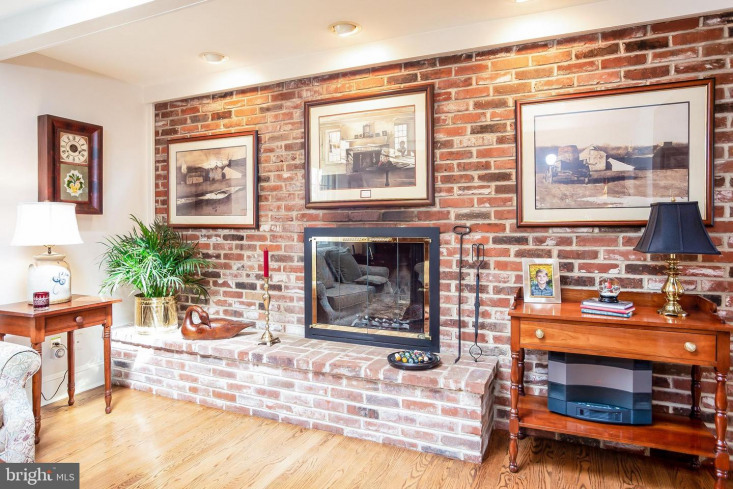 The kitchen is open to both the family room and Florida room, each with its own brick fireplace. 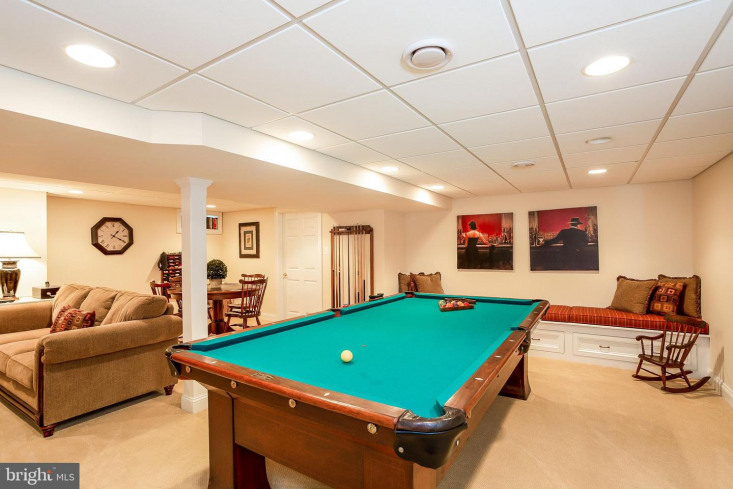 This home boasts a beautiful lower level, including an additional, spacious family room/game room, 4th bedroom and full bath. 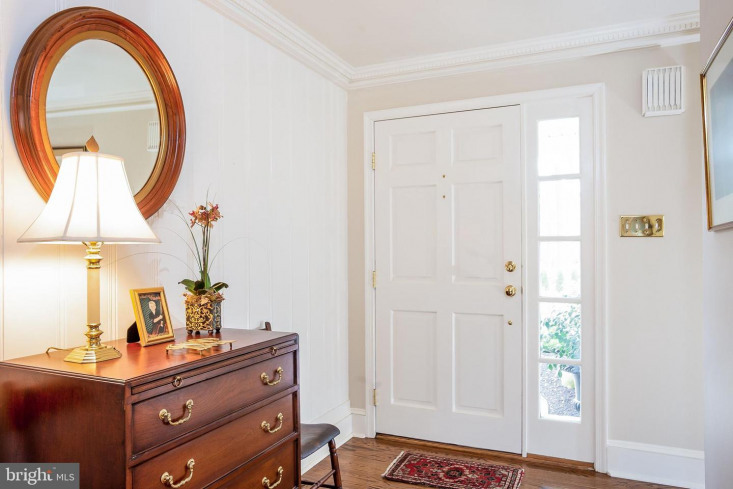 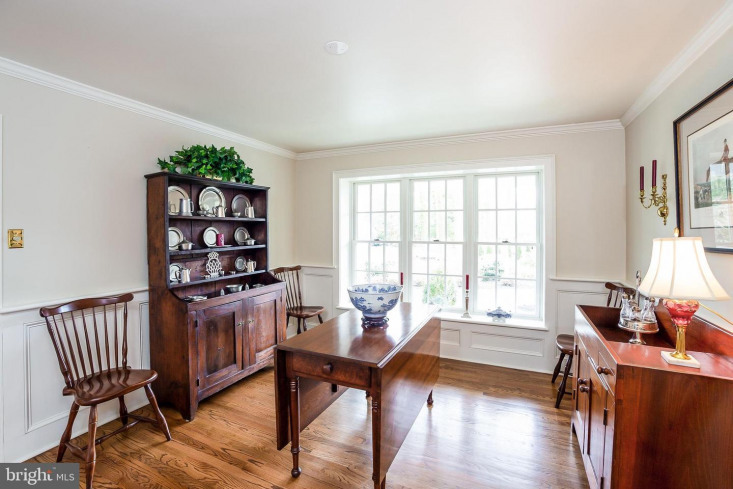 Beautiful hardwood floors, lovely built-ins and crown moldings. 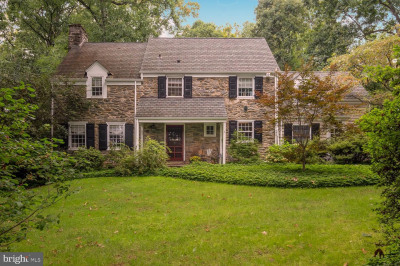  This home is not to be missed!